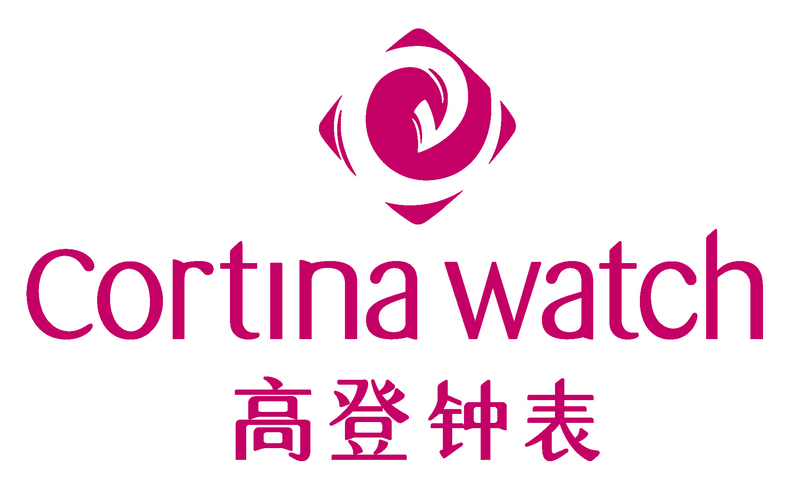 Today the Cortina Watch name is synonymous with quality timepieces for shoppers here and the world over. Cortina Watch presents delightful, personalized experiences whether it is the purchase of your first timepiece or an addition to your luxury watch collection. Cortina Watch has earned a reputation for its excellent range and selection of fine timepieces to suit your needs. The exquisite arrays of brands available here in Cortina Watch Imago Shopping Mall are Bell & Ross, Corum, Ebel, Gucci, IWC Schaffhausen, Jaeger-LeCoultre, Longines, Montblanc, Omega, Panerai, Rolex, TAG Heuer, Tudor and Zenith.